ALL MORNING RUNS WILL TAKE PLACE ON THE BEAUTIFUL CAMPUS OF SUU. THE CAMPUS SITS AT 5,700 FEET ABOVE SEA LEVEL. HIGH IN THE BEAUTIFUL RED ROCK COUNTRY NORTHEAST OF CEDAR CITY, BRIAN HEAD. THE TRAINING ALTITUDE WILL RANGE 5,700 TO 11,000 FEET ABOVE SEA LEVEL. THE FORMATIONS IN CEDAR BREAKS CONSIST OF RIDGES, PINNACLES AND BUTTRESSES CARVED FROM THE STEEP CLIFFS BY WIND AND WATER EROSION OVER MORE THAN 30 MILLION YEARS. YOU WILL BE TRAINING HERE. 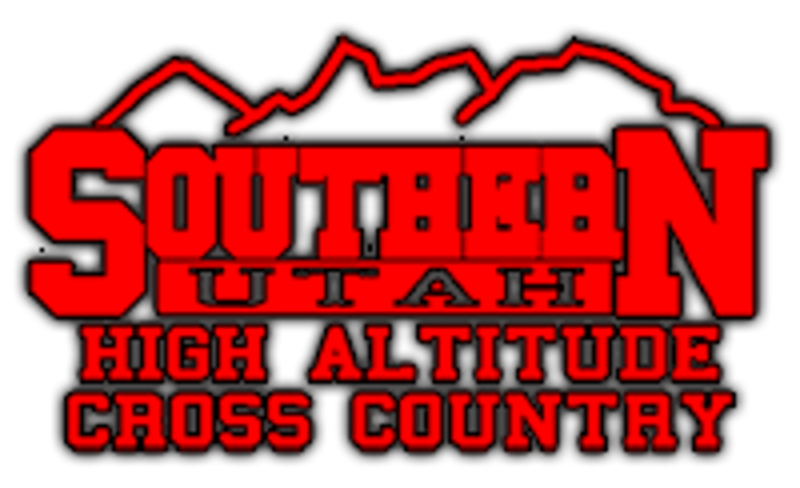 SOUTHERN UTAH HIGH ALTITUDE CAMP, 5,700 TO 11,000 FEET ABOVE SEA LEVEL SOUTHERN UTAH UNIVERSITY HIGH ALTITUDE RUNNING CAMP IS THE BEST IN ALL THE COUNTRY FOR ITS INFORMATION, BEAUTY, WIDE RANGE OF TRAINING ALTITUDES AND UNBEATABLE PRICE. THE CAMP IS OPEN TO FEMALES AND MALES AGES 13 TO 19. THE PHILOSOPHY BEHIND HIGH ALTITUDE TRAINING IS THAT IF YOU CAN ACCLIMATE YOUR BODY TO TRAIN AT LEVELS WITH LESS OXYGEN YOU WILL ACTUALLY INCREASE YOUR RED BLOOD CELLS. THE INCREASE OF RED BLOOD CELLS WILL PREVENT THE BUILD-UP OF LACTIC ACID AND KEEP YOUR HEART RATE LOWER EVEN THOUGH YOU ARE PUSHING YOURSELF HARDER THAN AT ALTITUDE. THIS TRAINING CAN GIVE YOU THE EDGE TO A PERFECT SEASON. JUST AS IMPORTANT THE ATHLETES WILL GAIN VALUABLE INFORMATION CONCERNING NCAA CLEARING HOUSE, INJURY PREVENTION, NUTRITION, AND HELPFUL TOOLS TO DEAL WITH THE MENTAL GAME OF RUNNING. THIS IS THE BEST HIGH ALTITUDE RUNNING CAMP FOR YOUR MONEY. WOULD YOU LIKE TO KNOW MORE?